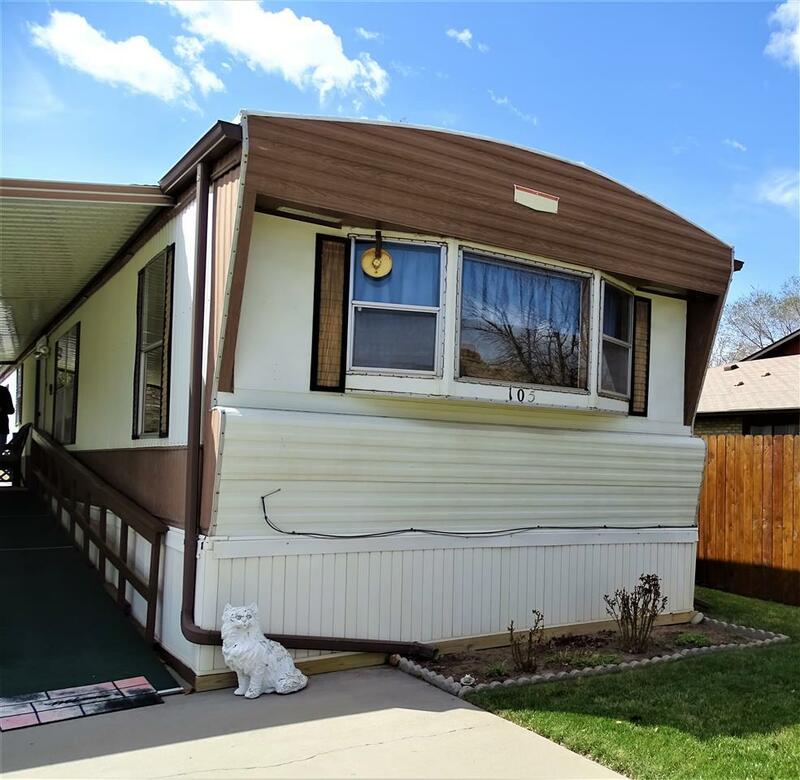 Here is a well cared for 3 bedroom 1-1/2 bath mobile home in beautiful Palisade on the Colorado River. Check out the wonderful views of the river, Mount Garfield and Grand Mesa! Walk to downtown Palisade where you&apos;ll find shops, restaurants, the library, post office, grocery store and much more. Come home to relax in this well maintained and quiet 55+ mobile home park. All appliances are included including washer and dryer. There is a covered porch and 8x8 shed. Buyer to verify all information including measurements & square footage, all information subject to change or error. Potential buyers must apply for and receive approval from park management. $65 application fee required.